The stock index futures had breakout setups for today. For the eMini S&P, the patterns that told us to look for a breakout trade were a doji bar and NR4 (narrowest range of the previous four sessions. These patterns indicated that on Tuesday traders didn’t want to commit to buying higher or selling lower; this indecision was resolved in today’s directional move. The daily chart above shows us Tuesday’s breakout patterns in the eMini S&P. In addition to Tuesday’s signals, the market also had three consecutive sessions with a tight range of closes, adding to the indecisive indicators. For Wednesday’s breakout setup we would look to either buy if the market rallied above the previous day high or break below the previous day low, anticipating this move would indicate the market had decided on a direction. The 8:30 AM open was 2879.50 and the sellers took over right away, pushing it below the Tuesday low about two minutes into the day session, which triggered our short sale. I like to enter breakout trades on a stop just beyond the trigger level; this lets me avoid having to make trading decisions when markets are volatile and emotional. The initial stop loss for this trade went above the day session high of 2880.00 for a risk of about $300 per contract – right in the range of what I like to use for stops in the ES. The stop goes above the high because we want to stay in the trade as long as momentum is in our direction; taking out the high would indicate the market didn’t have the bearish momentum we anticipated. The market broke below the Monday low about 15 minutes into the session, adding to the bearish momentum. We trailed stops lower as the market declined; I would continue to look for lower prices until the market is able to regain previous intraday highs. Breakout Futures Trading Guide - Written by veteran futures trading professional Scott Hoffman, Breakout Futures Trading Guide explains the exact chart patterns you can use to identify futures markets that may be set up for trading sessions with large directional moves the day before they happen! 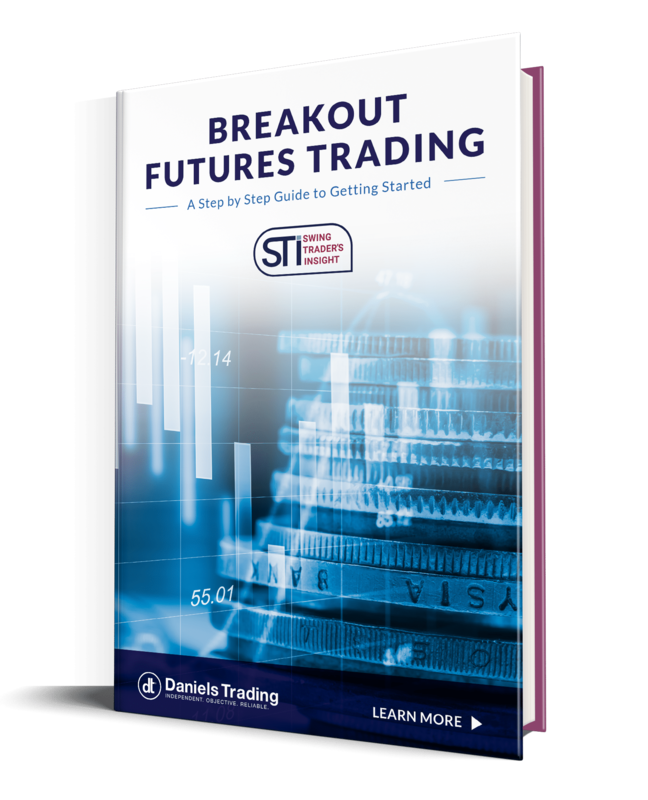 Breakout Futures Trading Guide includes access to premium web content.